How do I buy a Fitness 1440 Franchise? FITNESS:1440 is an established brand in the fitness community. To buy this franchise investors need to have a liquid capital of $100,000-$250,000 and a net worth of $200,000. There is also a minimum household income of $75,000 and a credit score of 650+. 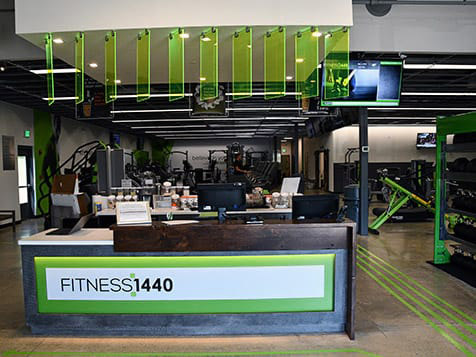 FITNESS:1440 provides detailed upfront training, continued support in marketing, advertising, employee relations and human resources, as well as customized club designs based on the location. Fitness 1440 ... Making Every Minute Count. 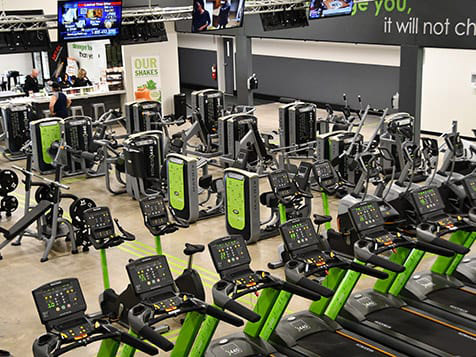 Open Fitness 1440 in any of these available states: AL, AK, AZ, AR, CO, CT, DE, FL, GA, ID, IA, KS, KY, LA, ME, MA, MS, MO, MT, NE, NV, NH, NJ, NM, NC, OH, OK, OR, PA, SC, TN, TX, UT, VT, WA, WV, WI, WY, DC.